Hmmm…that’s a really interesting, and surprising, point of view. I asked the poster what, in his opinion, the 701 was designed for and why it wasn’t suitable for commuting + weekend dirt biking + touring. 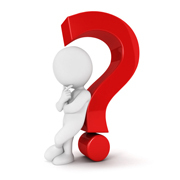 I pose the same question now, to you, dear reader – What was the 701 designed for? I use these three categories because in terms of functionality and capability, it makes logical sense. Generally speaking, a dirt-bike-with-blinkers is a much better choice for gnarly single track or hard off-road riding than a dual-sport-class bike or adventure-class bike. Similarly an adventure bike is more suitable, comfortable, and capable of multi-day, intercontinental, adventure touring than either a street legal dirt bike or a dual sport bike. Different tools for different jobs, if you will. Sure you could ride a street legal dirt bike many thousands of miles of pavement while adventure touring the United States but it wouldn’t necessarily be the best choice. And, yes, you could take a big adventure bike on single track or serious off-road riding, but why would you? It’s so big and heavy you would soon destroy it and yourself trying to muscle it through. Continuing the earlier tool analogy, It best when you use the right tool for the job. As you have likely deduced by now, your garage should have at least two motorcycles in it – a street legal dirt bike for harder dirt riding and an adventure bike for multi-day rides and adventure touring. Just like a woman needs more than one pair of shoes, a motorcyclists needs more than one motorcycle. But, what about the dual sport class? Where does it fit in the picture? 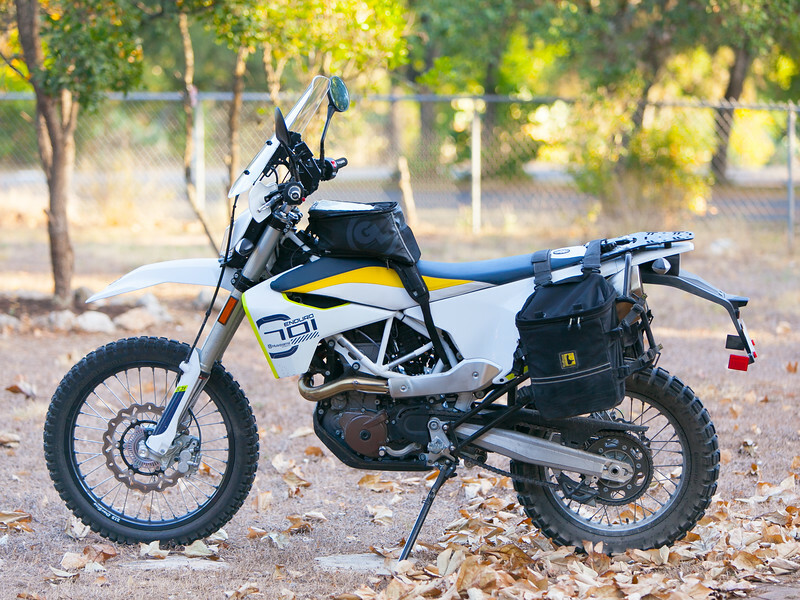 For those who can only afford, or only want to own, one bike but don’t want to be significantly limited on dirt or pavement, there is the dual sport class. This class of motorcycles is designed with “versatility” as it’s first and last name. (And, like Austin Powers, its middle name is “Danger” but that’s another topic for another day.) You can ride them hard off-road – just not as quickly or easily as lighter street-legal dirt bikes – and you can take them on adventure tours – just not carrying as much stuff and without all the added creature comforts and capabilities of an adventure bike. Dual sport class motorcycles are the Jeep Grand Cherokees of the motorcycling world – good on- or off-pavement but not as good at either as a vehicle purposely designed for one or the other. Dual sport bikes – you can commute on them, ride them as your weekend dirt bike, or load them up and go on multi-day adventure tours. That’s what they are designed to do. They are like a Leatherman multi-tool – handy but not as good as single purpose tools (sorry about all the tool analogies – I’ll stop using them now). 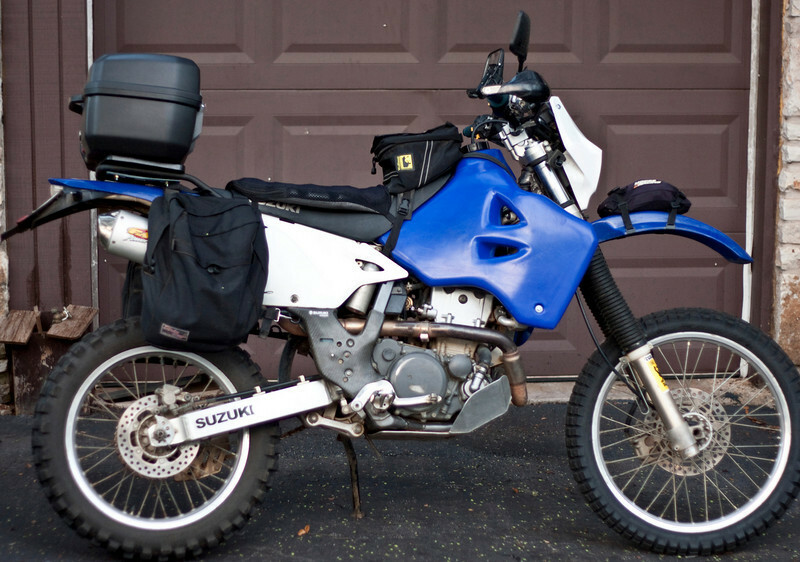 The DRZ400 is a dual sport motorcycle. It weighs about 320 lbs, has reasonably long interval maintenance requirements, and a decently strong subframe for carrying luggage. Similarly, the Husqvarna 701 is a dual sport class motorcycle. It too weighs about 320 lbs, has reasonably long interval maintenance requirements and a composite subframe strong enough to handle luggage. It seems clear to me that the DRZ and 701 were designed with the same mission in mind – dual sport class motorcycles designed for maximum versatility. Which includes commuting, weekend dirt bike riding, and multi-day adventure riding.